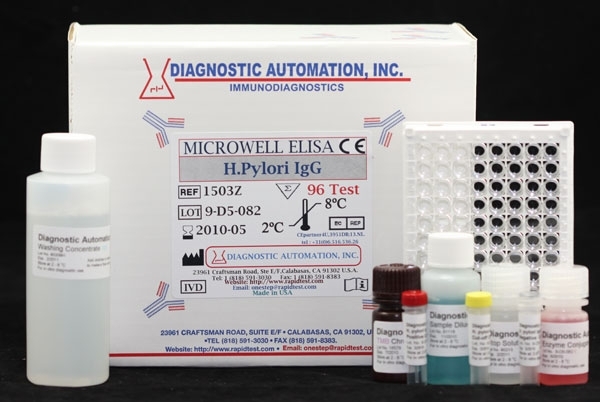 Mycoplasma IgG ELISA test kit is designed for the qualitative detection of IgG antibodies to Mycoplasma pneumoniae in human sera. 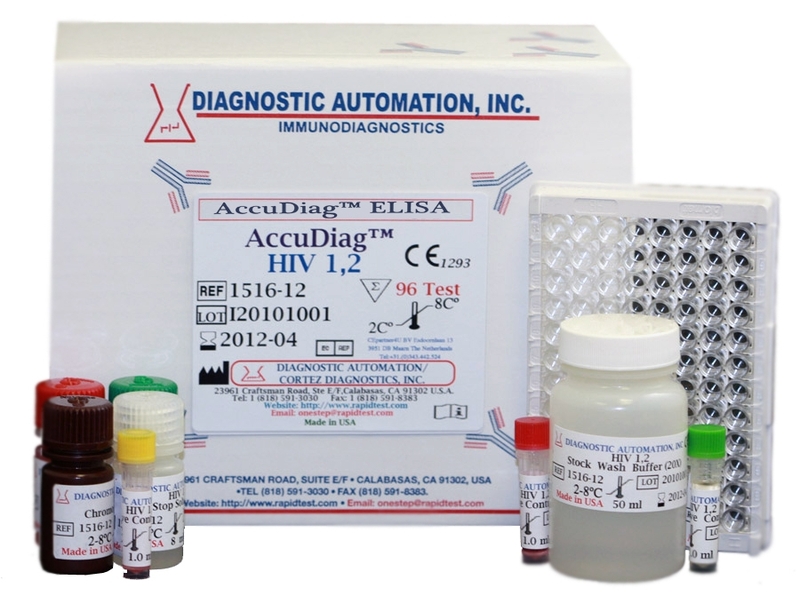 The test may aid in the determination of the patients serological status, or may aid in the diagnosis of disease associated with Mycoplasma pneumonia. 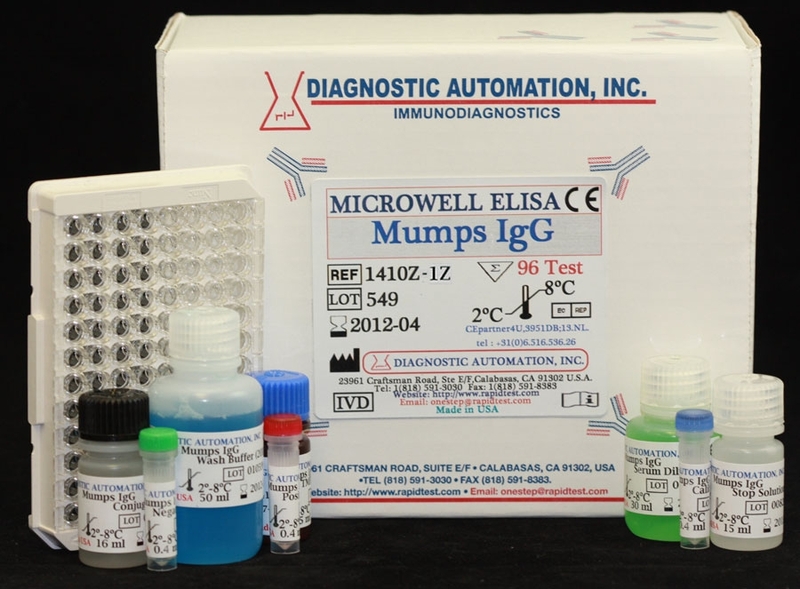 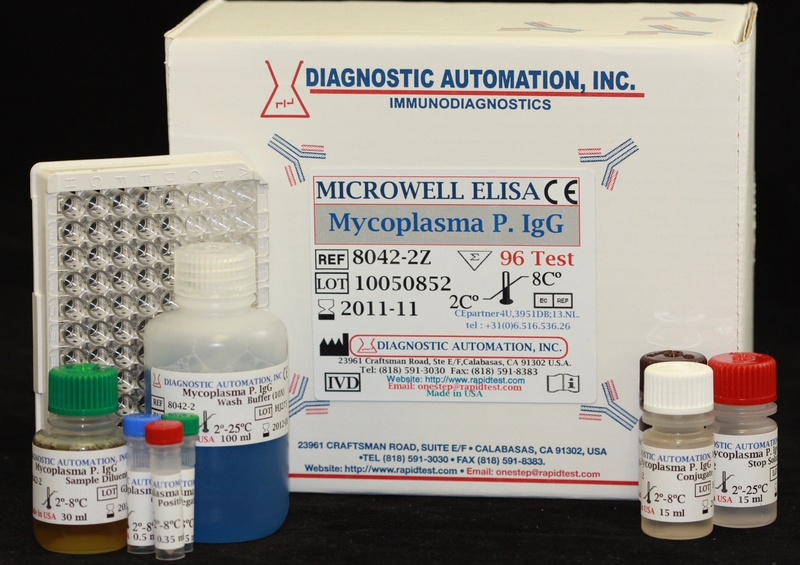 Mycoplasma IgG ELISA test system provides a means for the qualitative detection of IgG antibodies to Mycoplasma pneumoniae in human sera. 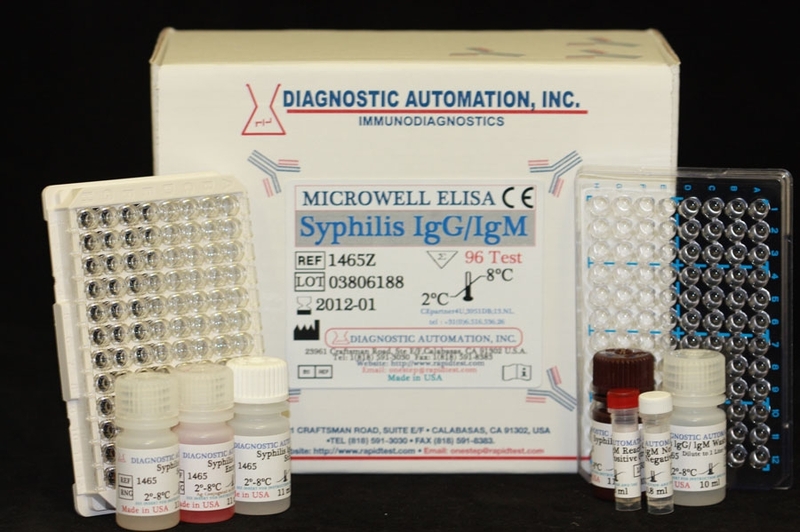 The test may aid in the determination of the patient’s serological status, or may aid in the diagnosis of disease associated with Mycoplasma pneumoniae.